Today’s episode was written by George Walker for the Design Matters blog. It’s titled “Proportions add life to a design” and was originally posted October 18, 2011. 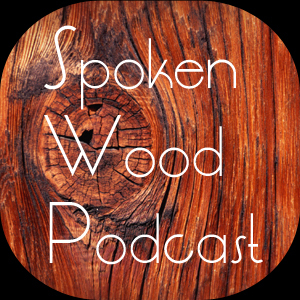 « Wood Talk Online No. 100!! !